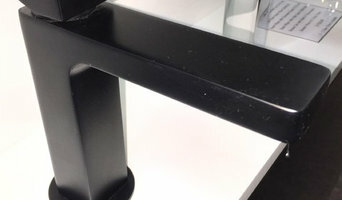 Mixx Tapware and Accessories is range of fashion tapware, mixers and accessories provided by Brasshards Holdings. 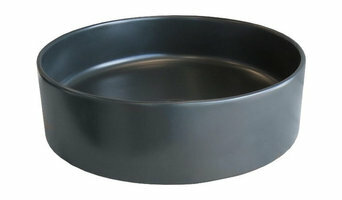 Bathroom Supplies is a family-run company which was established in 1974. Since then, we've built an outstanding reputation for expert advice, guaranteed quality and outstanding support. We have extended our showroom so that we can display more products from quality bathroom brands. The showroom is a great place to get ideas going for your next bathroom renovation. 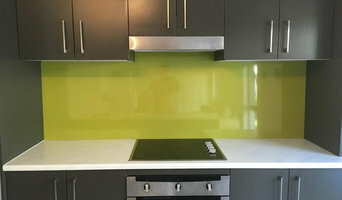 Reflections Splashback is the affordable alternative to glass splashbacks, providing the same reflective finish, while being durable, FIRE Retardant and easier to clean. Even better, the Reflections Splashback range is DIY friendly, allowing you to save even more when you want to upgrade your kitchen with a new, modern look. With a range of 16 stunning colours to suit any look and feel, we also provide free delivery Australia wide and a 7 year manufacturer's warranty. 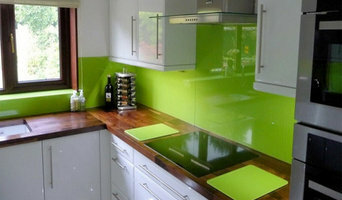 Learn more about why our kitchen splashbacks are the ideal choice for your kitchen today! 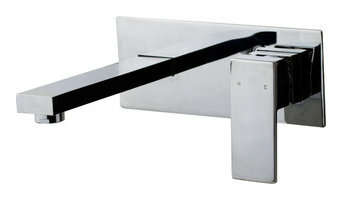 Importer of high-end bathroom furniture. We specializing in the kitchen services in Brisbane; we give you innovative and ergonomic design for your kitchen in the Brisbane area. Feel free to contact us if have any questions. Insync Kitchens. Farleys is a family owned business and for more than 50 years has been a trusted name in bathroom, kitchen and laundry products. At Farleys’ a strong tradition of personalised customer service is evident through a dedicated and experienced team of consultants who can advise on practical plumbing points, source specific spare parts and help maximise the space in your bathroom. As we say at Farleys - we get it! Our two Brisbane-based showrooms, Grange & Springwood, showcase an extensive range of quality products from Australian and international brands, encompassing all styles from vintage to contemporary. Additionally at Farleys, we operate our own delivery vehicles to ensure your order is delivered carefully and reliably every time. Whether you are building a new home, renovating a bathroom or kitchen, or simply replacing a sink or tap, at Farleys, after 50 plus years of experience – we get it! Hologramer is an Australian company that lives and breathes to design and create high-functioning, elegant and unique homewares - currently related to Coffee! This is only the beginning, so stay tuned for more fresh and innovative products which we hope to release very soon. Australian importers and distributors of Victoria + Albert, Wett Solutions and Luxe Infinity. We specialize in custom finishes to offer bespoke pieces for your bathroom project. Use the Houzz Professionals listings to find Fortitude Valley, Queensland kitchen and bath accessory vendors. Don’t rule out asking a kitchen manufacturer’s design team for help, too. Skills often can be overlapped to save you time and money! Here are some related professionals and vendors to complement the work of kitchen & bathroom fixtures: Kitchen & Bathroom Designers, Kitchen & Bath Renovators, Interior Designers & Decorators, Joinery and Cabinet Makers. Find kitchen and bath fixtures and accessories, plus installation experts, on Houzz. Check out Queensland kitchen products and installers, and bath plumbing products and installers, on Houzz. You can also look through project photos provided by Fortitude Valley, Queensland renovators, retailers and designers.